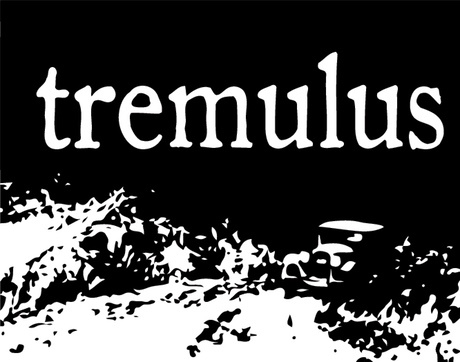 Miskatonic University Podcast Actual Play Presents: Ebon Eaves, a semi-improvised adventure for Tremulus, the Lovecraft-inspired horror role playing game based on the Apocalypse World engine. The game and playset are by Sean Preston. The theme song, “Come Out And Play,” by DesperateMeasurez, is licensed under Creative Commons: By Attribution 3.0.